Weddings in Winter are glamorous affairs – long sleeve gowns, warm fur coats, the list can go on! Honeymoons can be just as fabulous. When Australia fights the heat, the rest of the world is dazzling in ice, snow, even fashion. 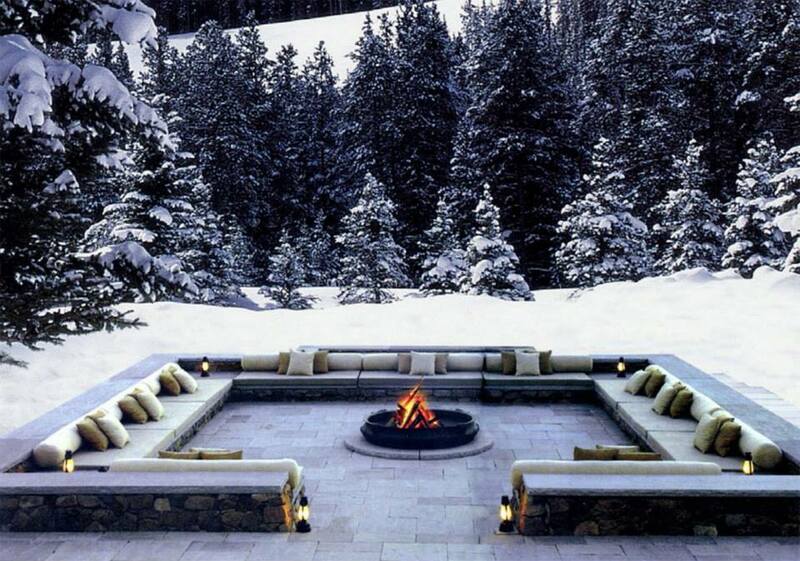 Our top seven winter honeymoon destinations might just win you over that ideal Summer Wedding! New Zealand is phenomenal during the winter season. With breath taking mountains and views, what else would you want? The Otahuna Lodge has 7 lavish suites with 5 course dinners! There is also horse riding..
A love nest for people! Sweden is a place for alpine forests and northern lights. Of course it is also the place for a lovely winter getaway. Check out the Treehotel which is a mirror cube of amazing! Think ice fishing, snowmobiles and sledding with dogs. Iceland is filled with surprises. The Ion Hotel is truly an experience. From a quiet night beneath the northern lights or a day of fly-fishing in the icy river, winter has never looked so magical! Switzerland is known for winter adventures and scenic views. The village of Andermatt is becoming the new place to ski and be seen. Our favourite, The Chedi is surrounded by alps! 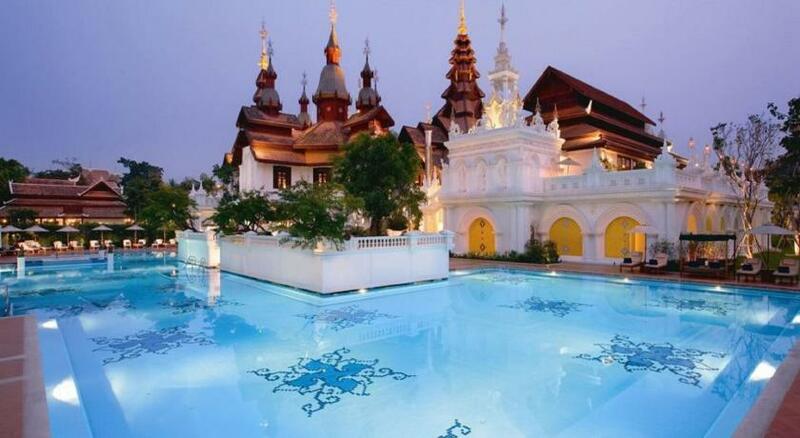 The wondrous city of Chiang Mai is set in the tropical countryside of Thailand. Luxury resort, Dhara Dhevi features all things relaxing with spas, swimming pools and a shopping village! Ever wanted a combination of Winter and Summer? 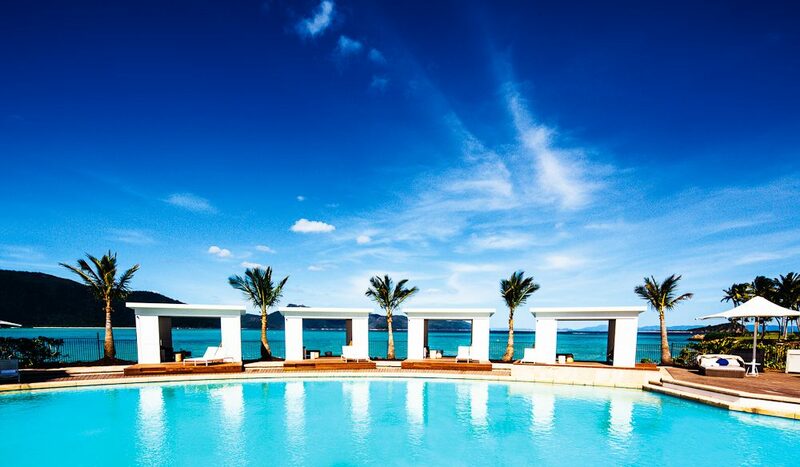 Australia may have four seasons in a day but One&Only in Hayman Island knows how to create the perfect honeymoon in one divine setting. Get lost in the New England charm of Massachusetts! There is plenty to do in the Berkshires.. from winter hiking to wine tasting. 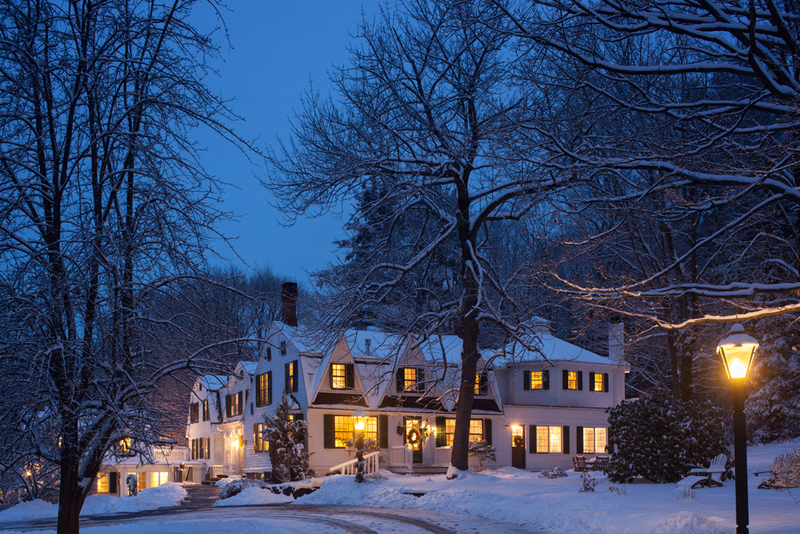 The Garden Gables Inn is superb with Nordic skiing nestled in a quiet countryside! Why Beyoncé is Wearing a Veil in Her Pregnancy Announcement Photo!